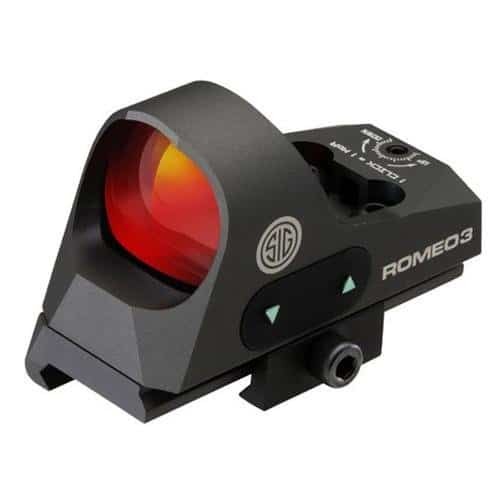 The Sig Romeo 3 is the perfect sight for use on rifles, shotguns and pistols. 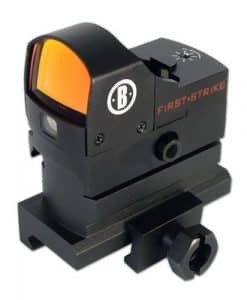 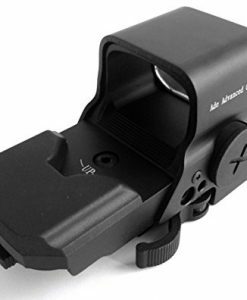 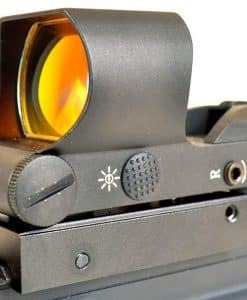 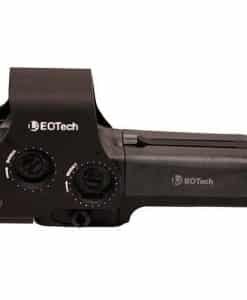 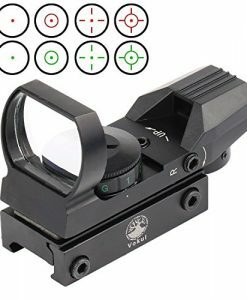 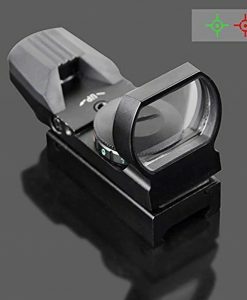 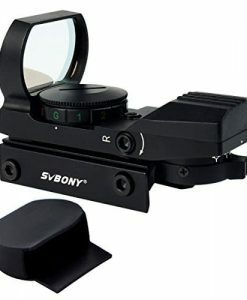 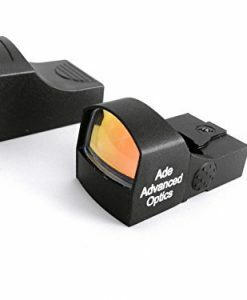 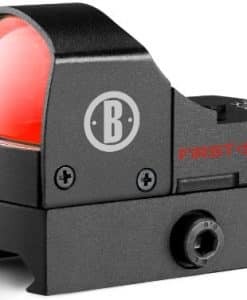 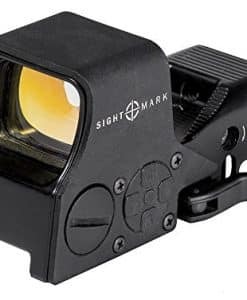 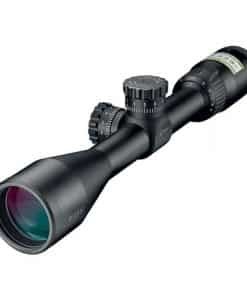 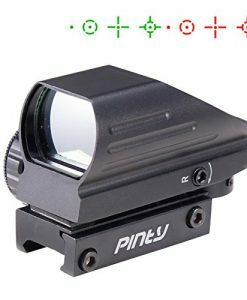 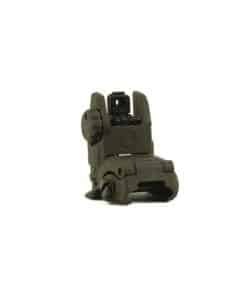 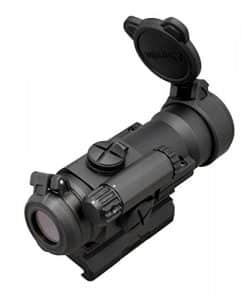 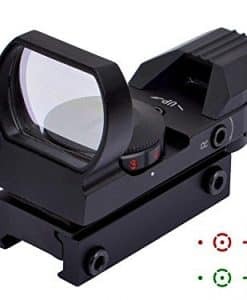 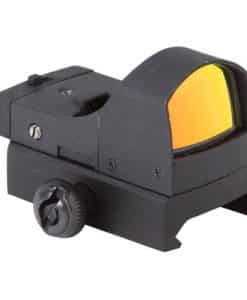 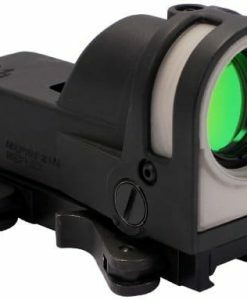 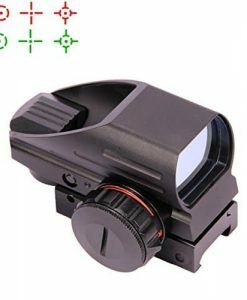 It provides a crisp sight picture with zero distortion and a 3 MOA red dot for rapid target engagement. 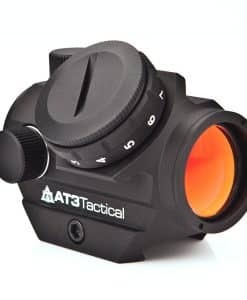 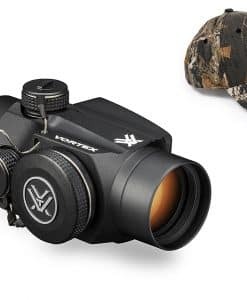 It features MOTAC which turns the sight on with motion and off when there is no motion for extended battery use. 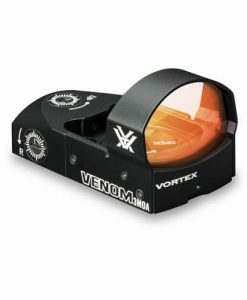 The housing is made from durable and lightweight aircraft grade CNC aluminum and it is waterproof up to 1 meter.